A patent gives us the right to stop others from copying/manufacturing/selling,or importing our invention without our permission. It can help us standing out from the competition both on design and technology. Alternatively, we can license our patent for others to use it,or sell it, as with any asset, while you needn’t to worry about the patent costs and marketing considerations. Prevents theft of the invention: Great design/technology is always popular in the market so that other competitors intend to copy. A patent will be good to protect your right and product sale. Higher Profit Margins: Patent is unique except with your permission.You can charge high price for the patent product /process to meet your market needs. Reduce Competition: Patents may also serve as a barrier to entry for competitors who are contemplating entering the market for the patented widget or service. Encourage Settlement: During litigation, patent is good for owners win the case. Expand Market Share: Only with your permission, others can sell/import patent products in a different geographical market or in a different market, and occupied market at the 1st time. 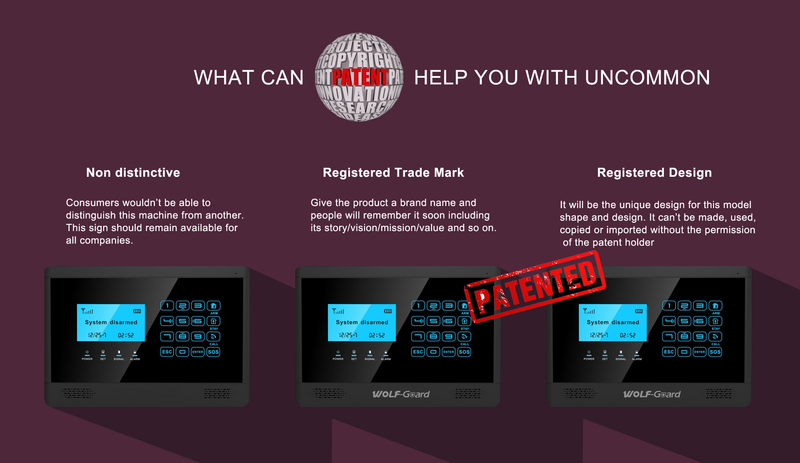 And what patents has wolf-guard applied? 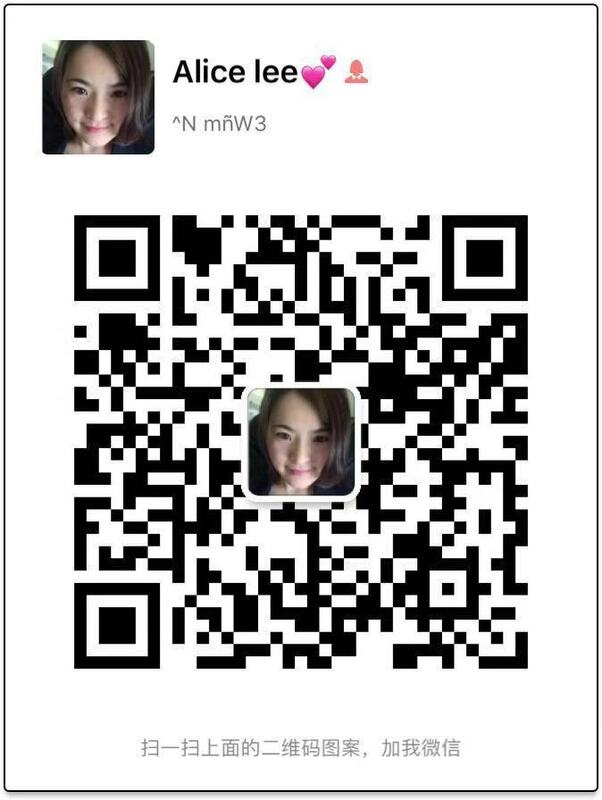 The design patent of Wolf-guard security alarm host M2BX (product details pls click here). Patent No. 003870534-0003.